Welcome back. Please sign in. If you would like to become an online shopper with Cross Creek Tractor, please click the Register Now link below. Get Monthly Specials, New Items, Salvage Alerts, and More. 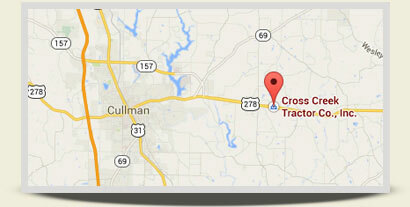 Cross Creek Tractor Co. Inc. 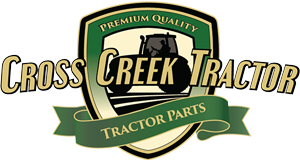 Copyright © 2014 Cross Creek Tractor Co., Inc. All rights reserved. *Brand names, logos and original equipment part numbers are used for identification purposes only and remain the trademarks of their respective owners.